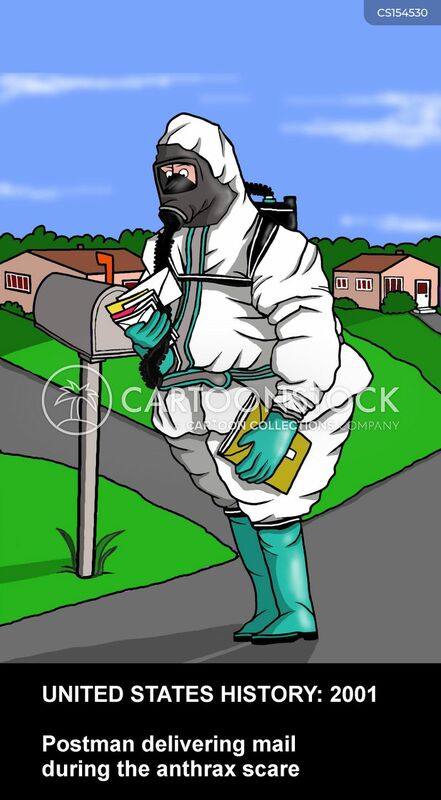 "It's okay, honey. 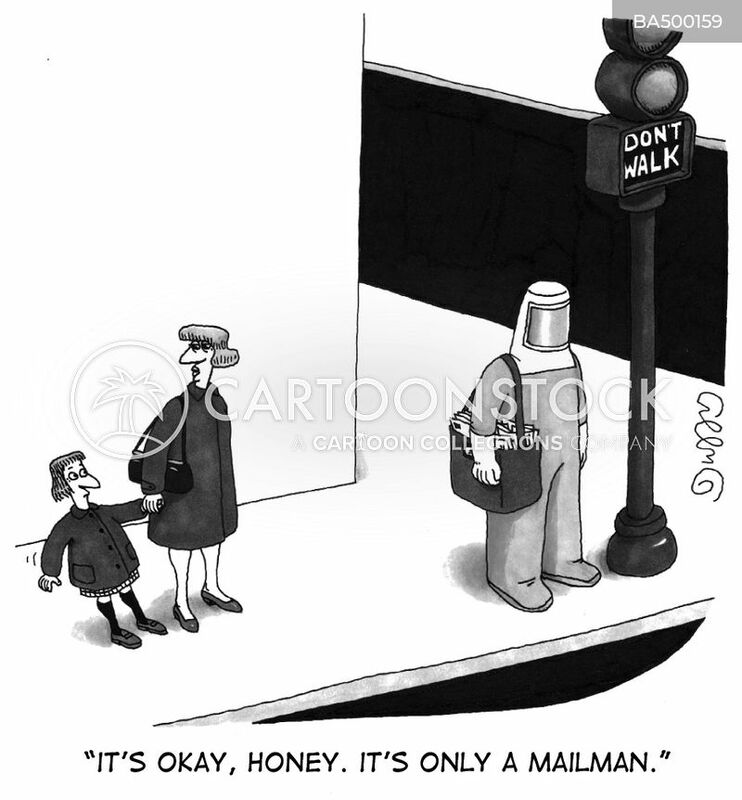 It's only a mailman." 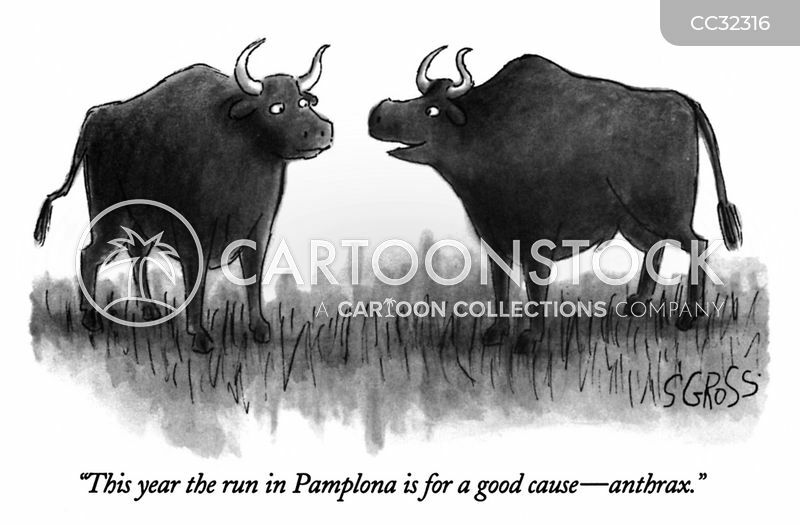 "This year the run in Pamplona is for a good cause—anthrax." 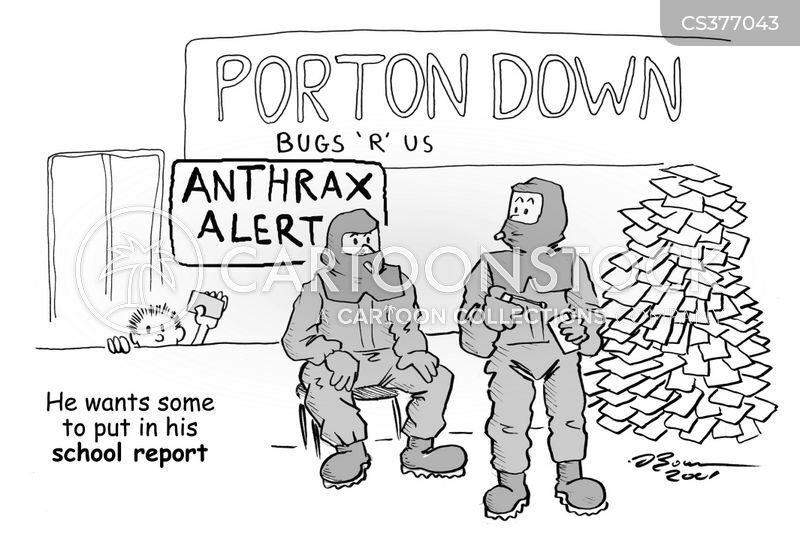 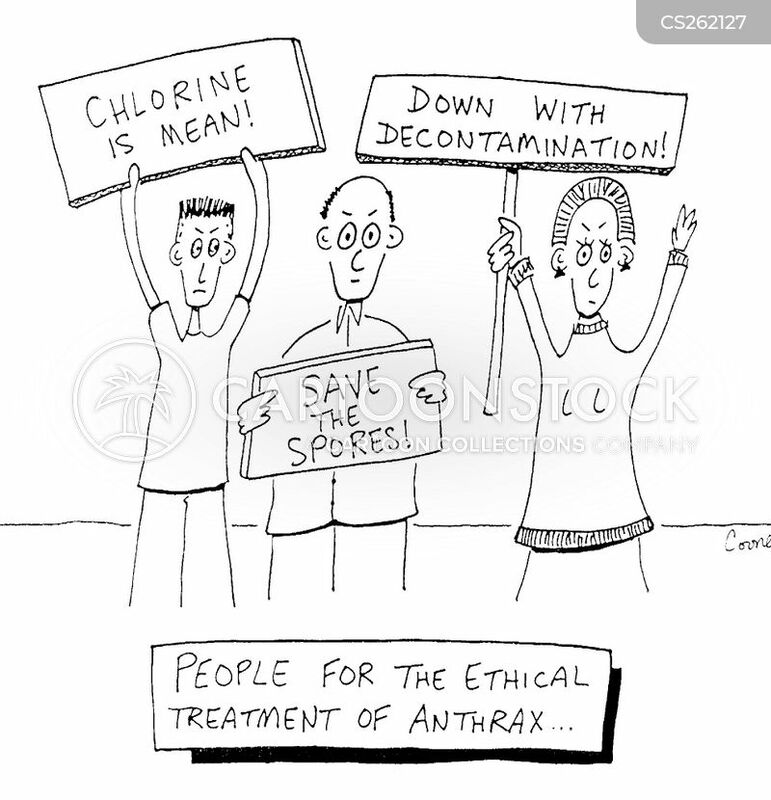 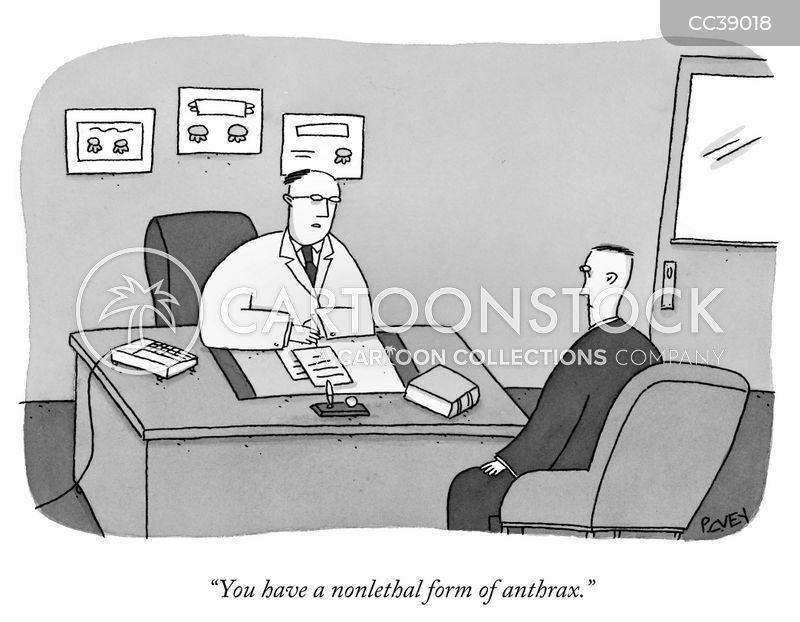 "You have a nonlethal form of anthrax." 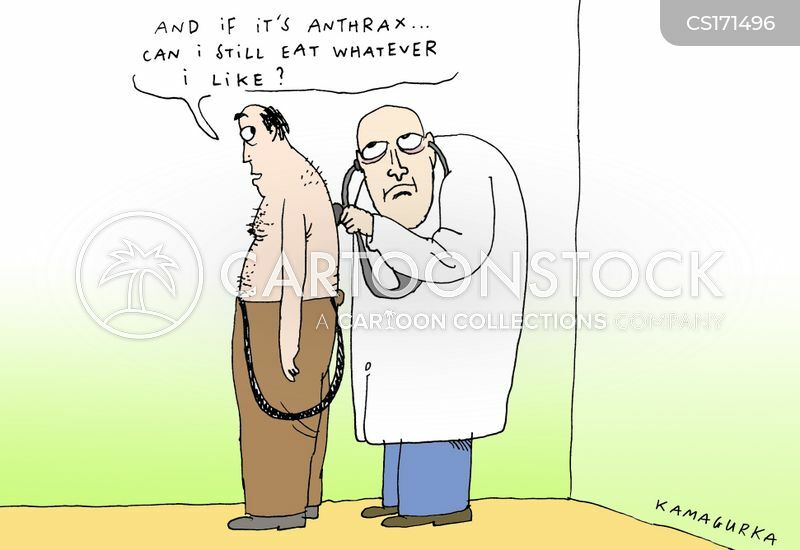 "Gross! 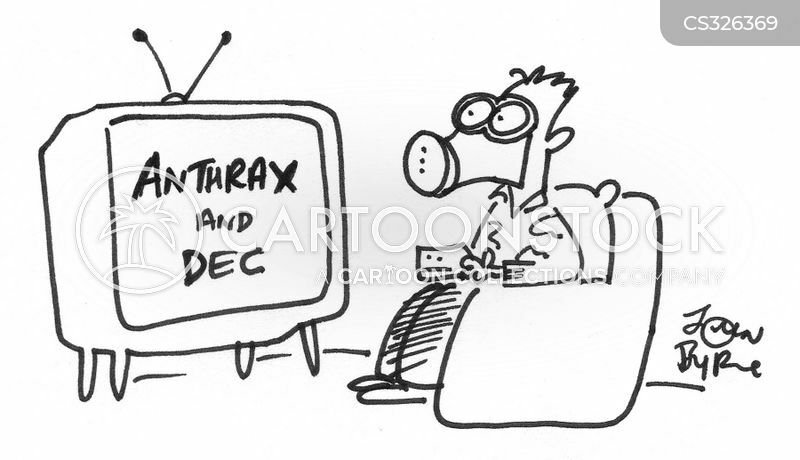 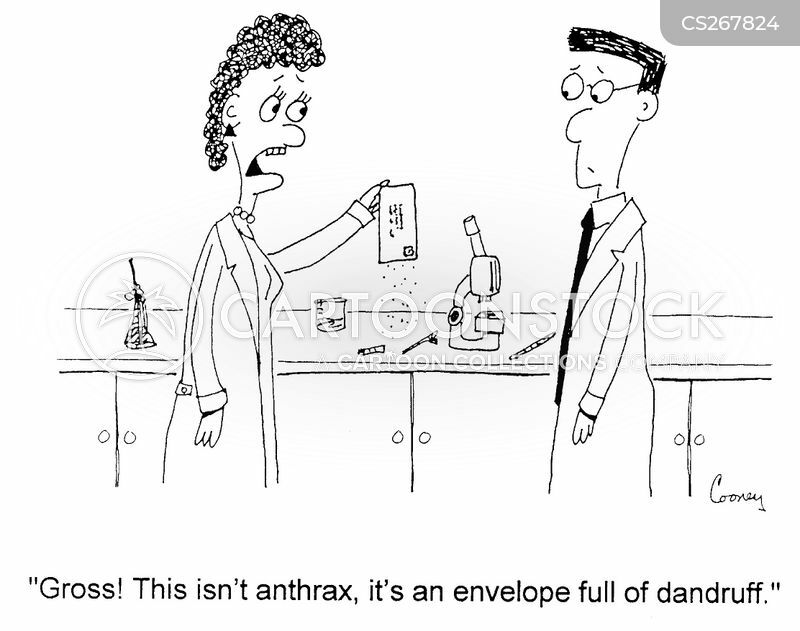 This isn't anthrax, it's an envelope full of dandruff." 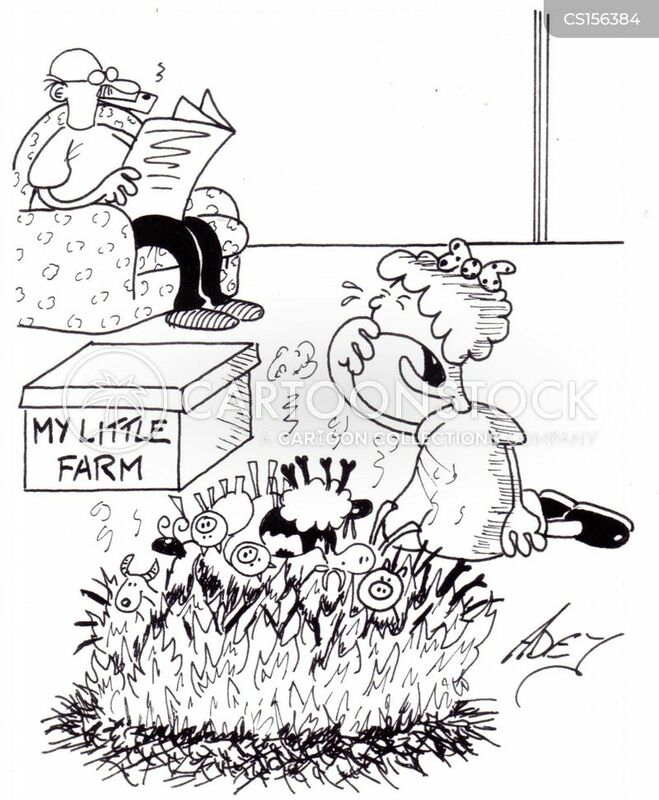 My Little Farm - Foot and Mouth Outbreak. 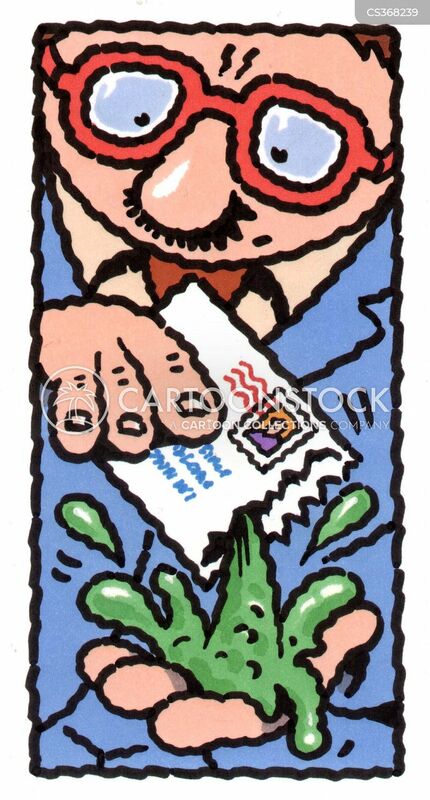 Green slime coming out of an envelope. 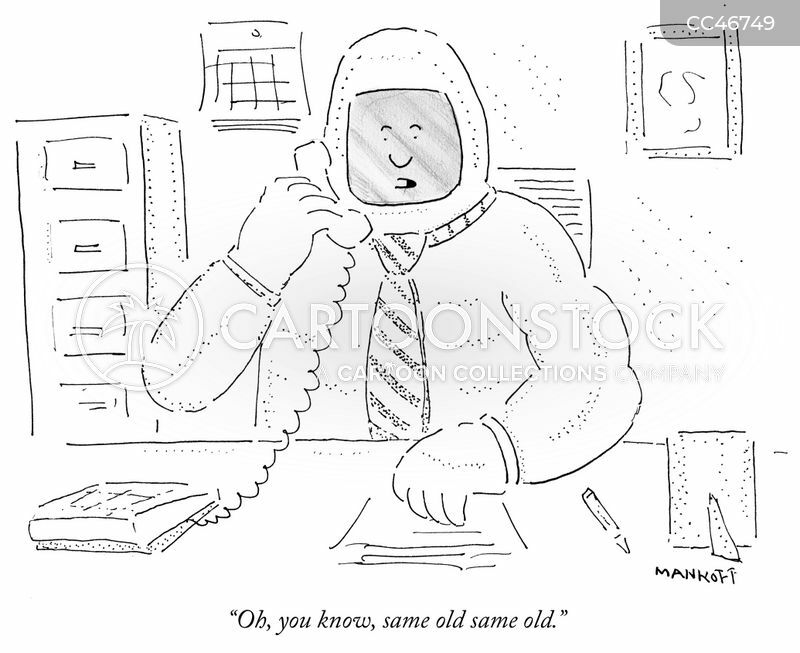 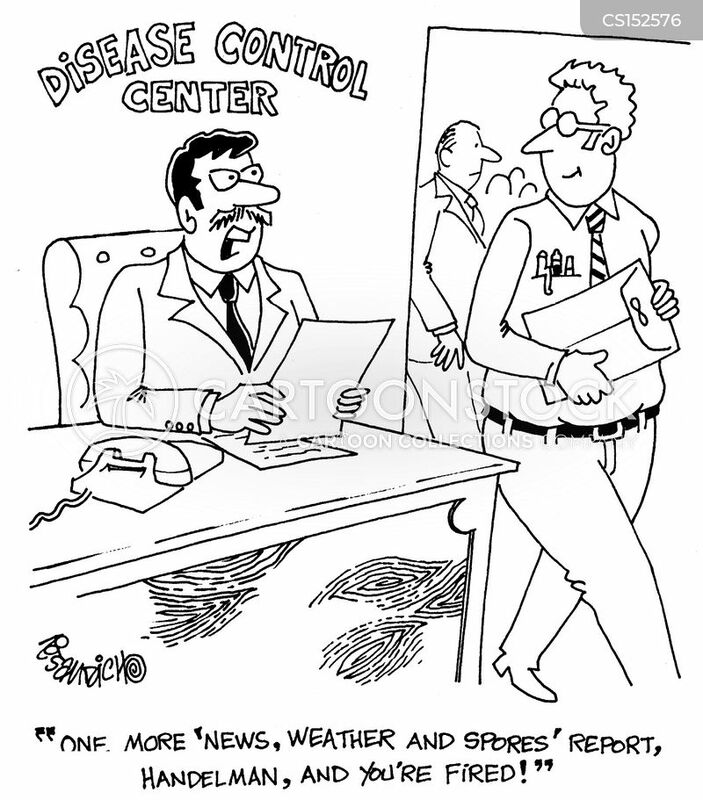 "One more 'News, Weather and Spores' report, and you're fired!" 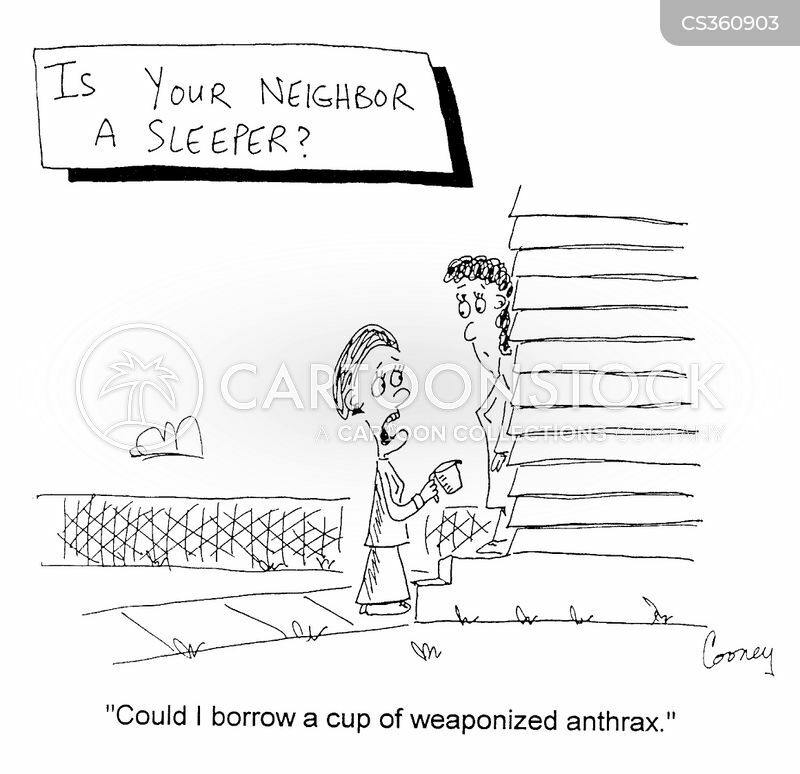 "Could I borrow a cup of weaponised anthrax." 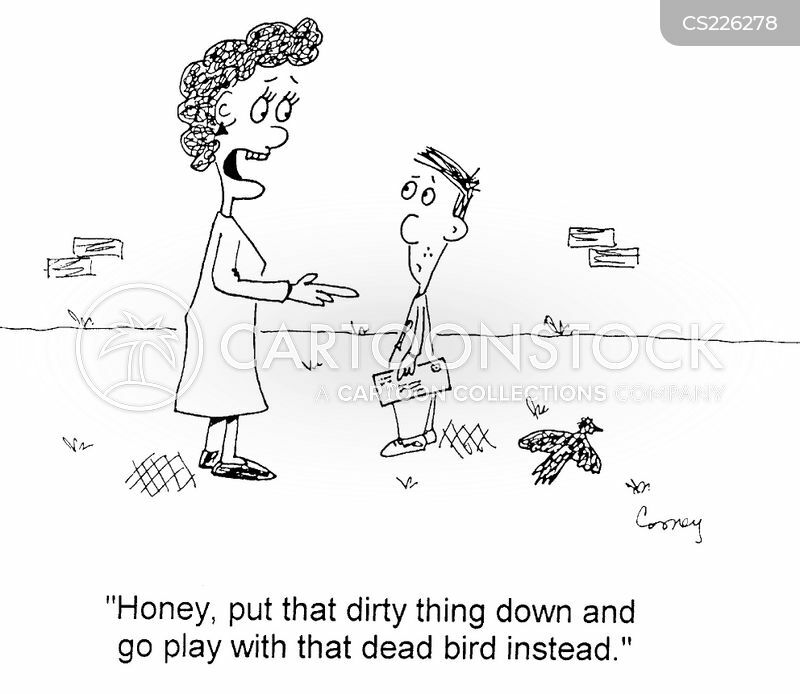 "Honey, put that dirty thing down and go play with that dead bird instead." 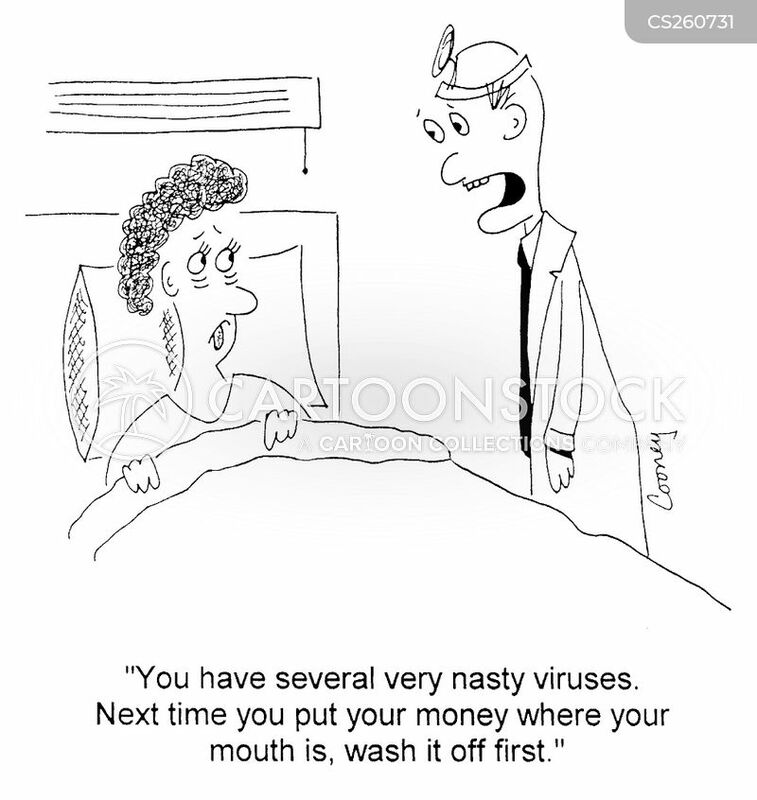 "...Next time you put your money where your mouth is, wash it off first." 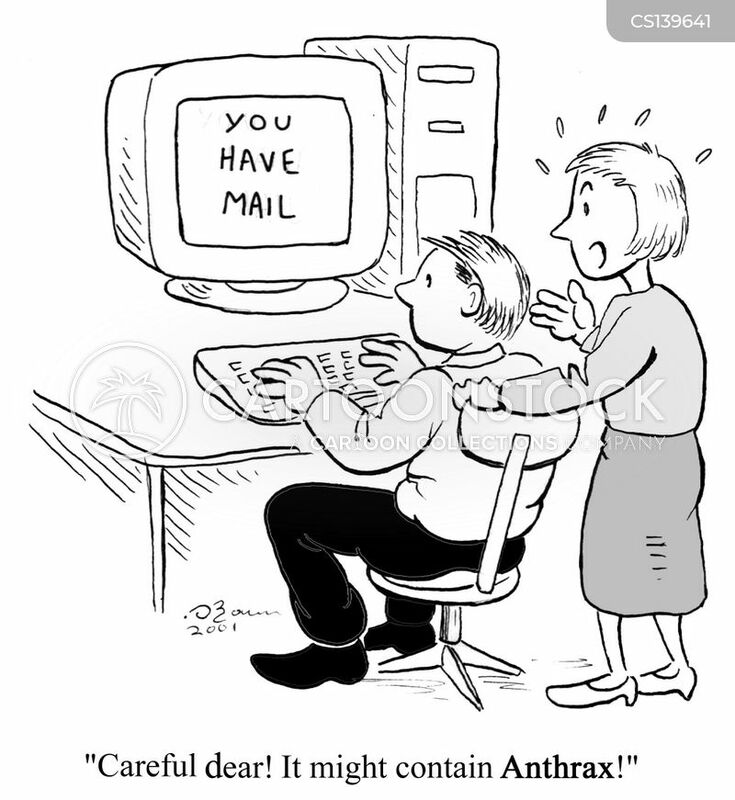 "Careful, dear! 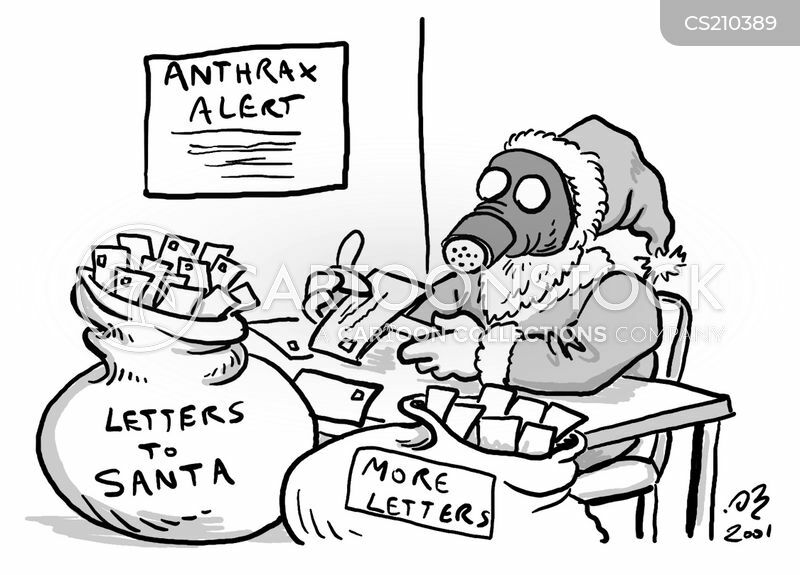 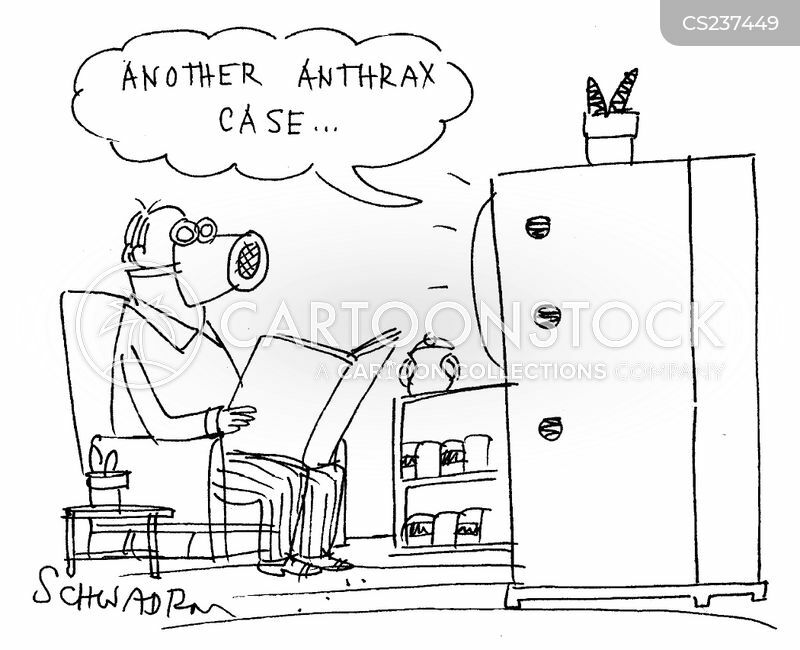 It might contain anthrax." 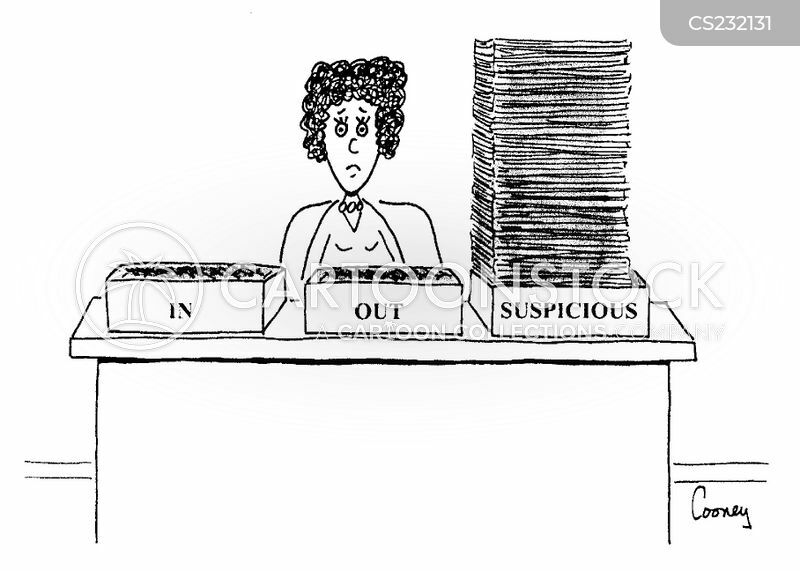 "He wants some to put in his school report."